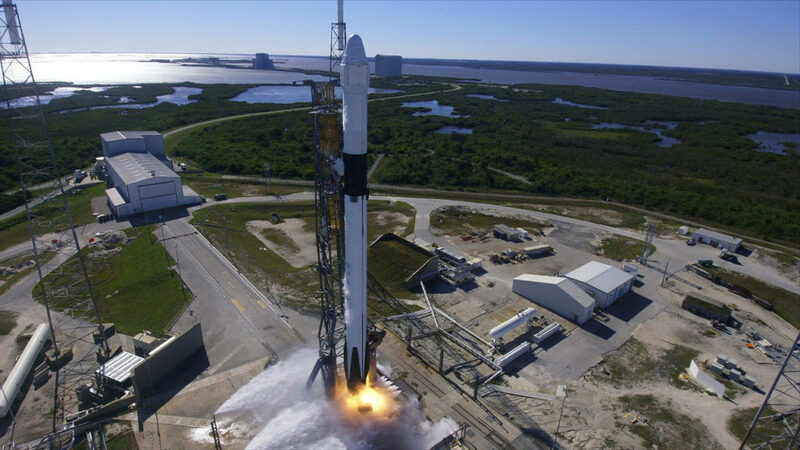 SpaceX’s 15th cargo resupply mission to the International Space Station is slated to begin before dawn Friday. 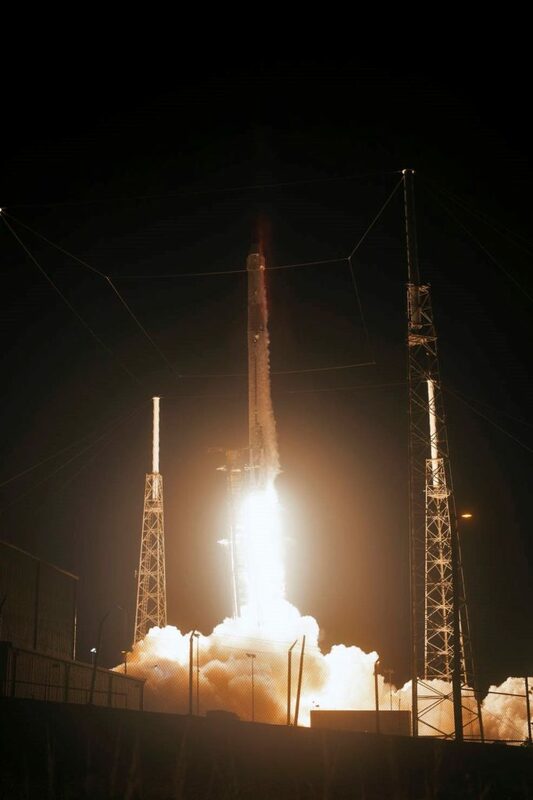 Liftoff of the SpaceX Falcon 9 rocket and Dragon spacecraft is scheduled for at 5:42 a.m. EDT from Space Launch Complex 40 at Cape Canaveral Air Force Station in Florida. 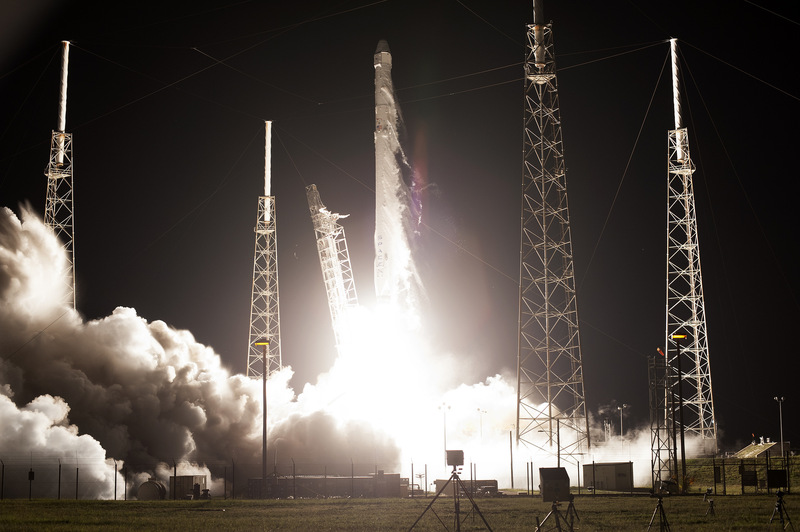 The Dragon is packed with more than 5,900 pounds of science and research, crew supplies and vehicle hardware. 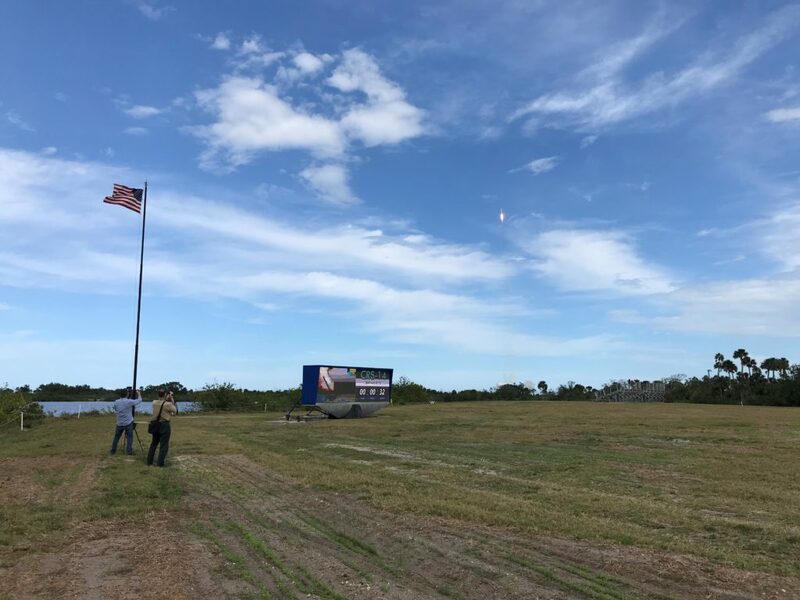 The launch forecast predicts a 90 percent chance of favorable weather, according to meteorologists with the U.S. Air Force’s 45th Space Wing. 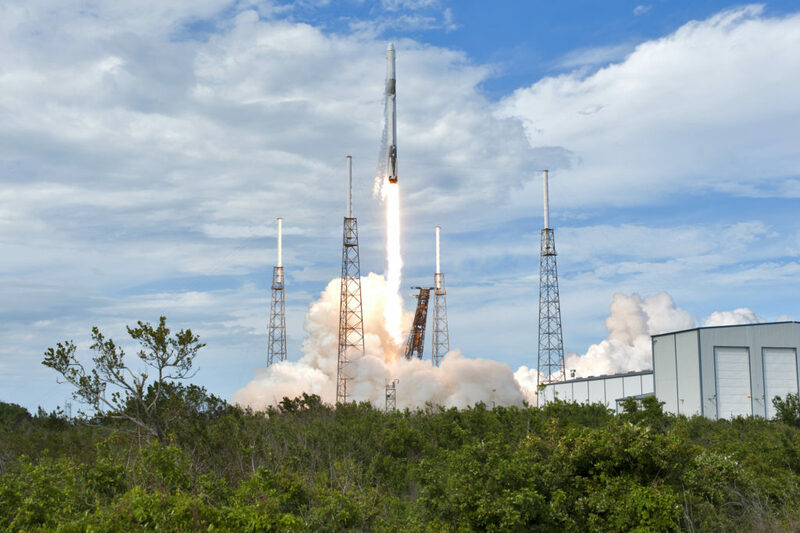 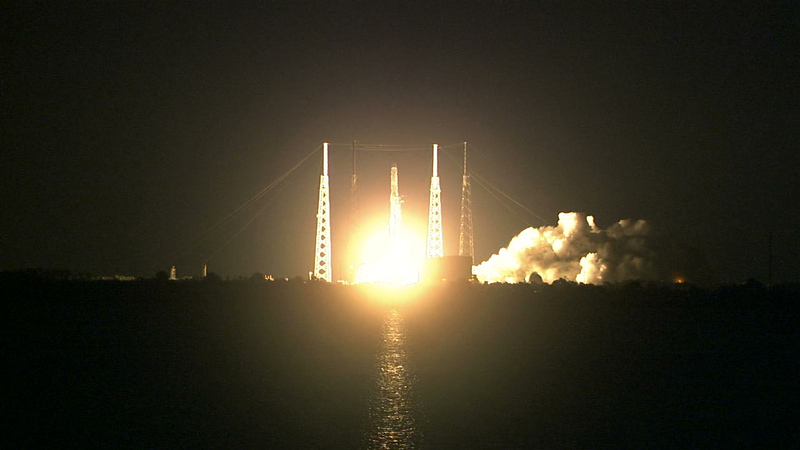 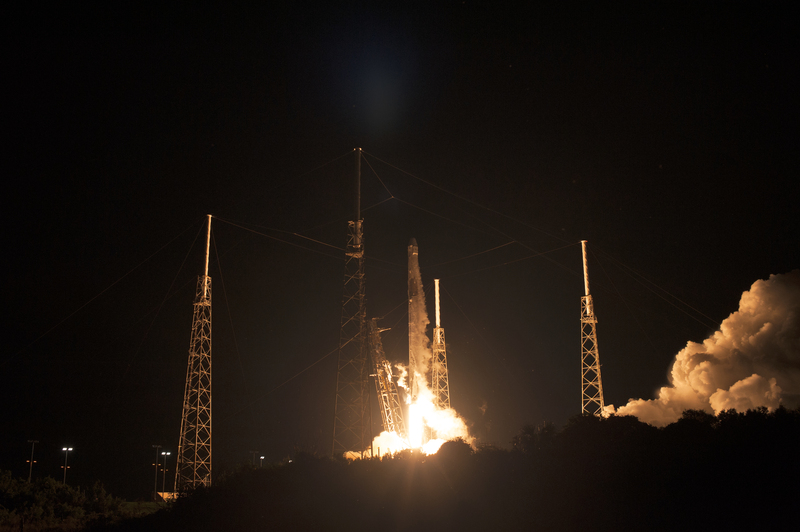 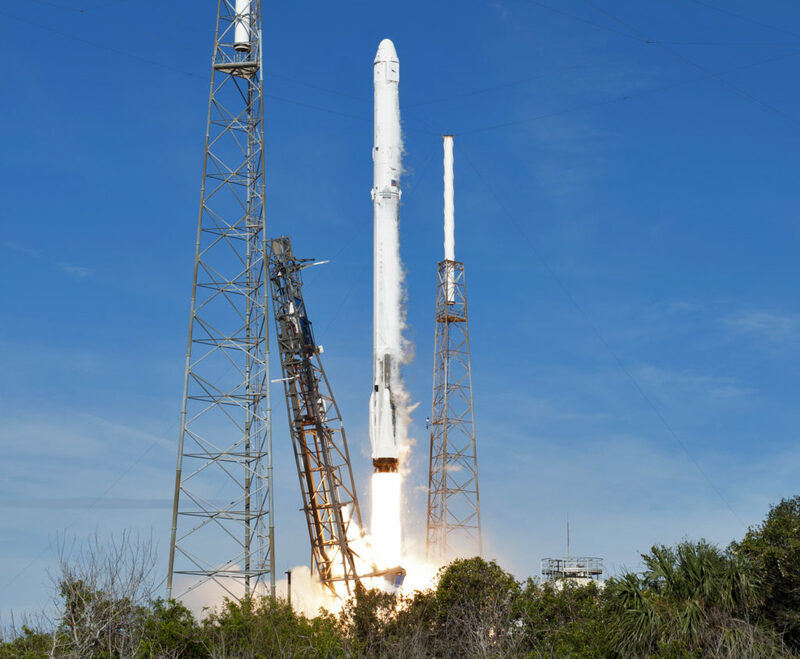 Join us right here on NASA’s SpaceX launch blog for countdown updates beginning at 5:15 a.m.
Dragon successfully launched on the SpaceX Falcon 9 rocket at 4:30 p.m. EDT from Cape Canaveral Air Force Station in Florida. 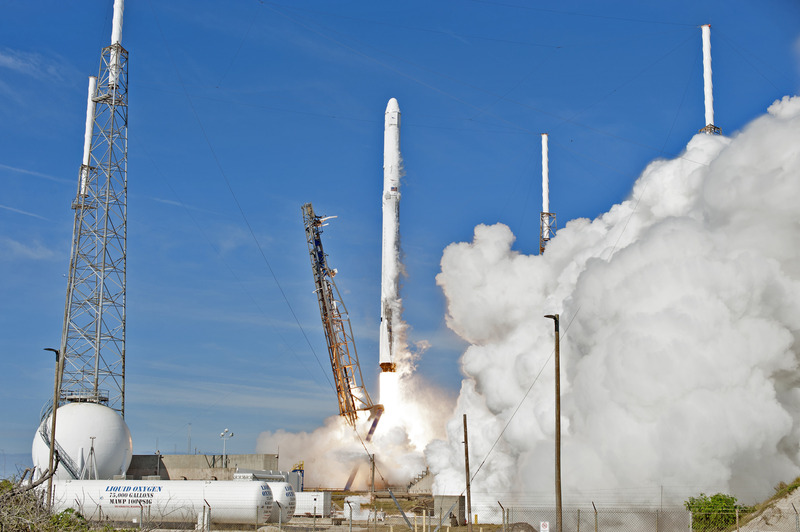 Follow NASA’s Launch Blog and NASA Television during the early portions of flight. 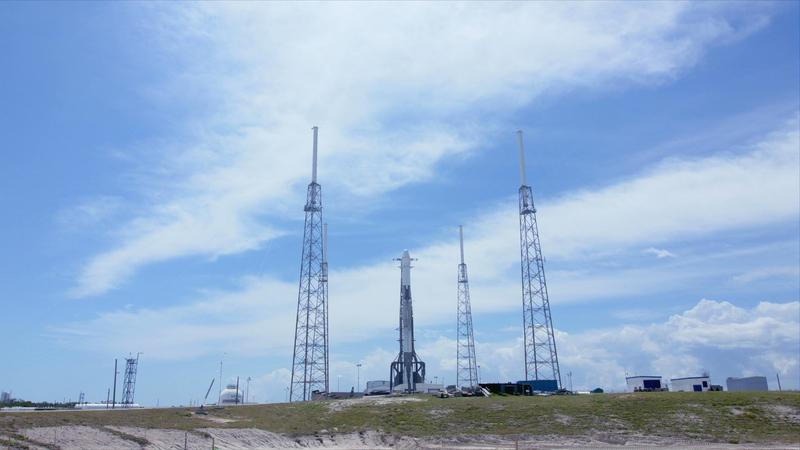 Be sure to follow NASA’s Launch Blog during the last stages of the countdown and early portions of flight. You also may follow the countdown on NASA Television.